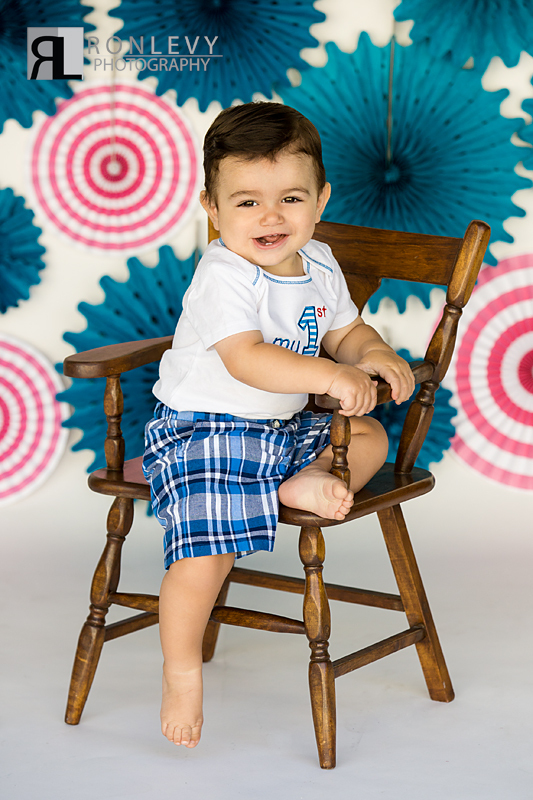 A year ago today our little Micah came into the world and made our family complete. 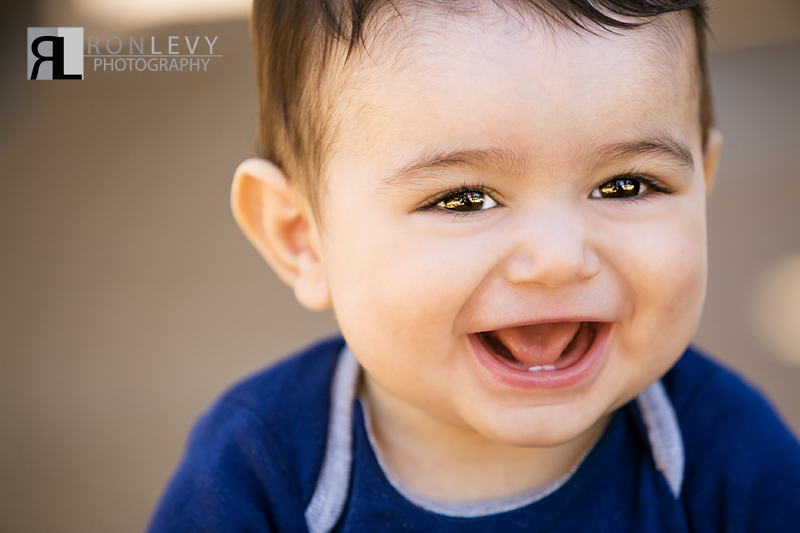 He is such a happy baby always smiling and a constant source of joy to our family! 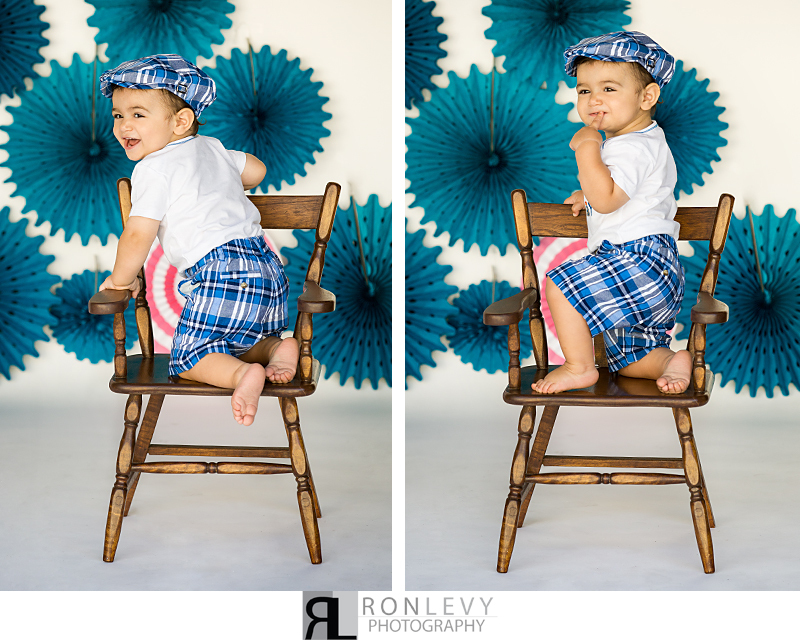 For his 1st Birthday portraits we did a special photo shoot commemorating that he is no longer a baby and is now our little toddler. 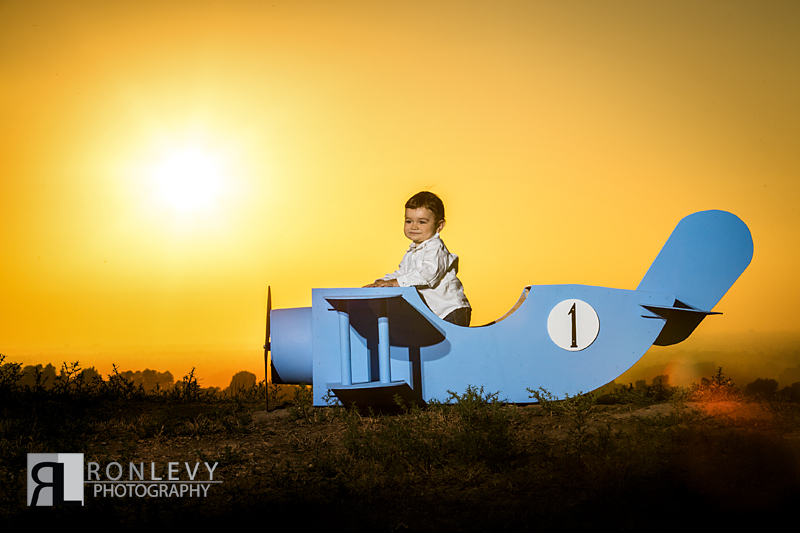 We always here time flys with babies and now that we are parents we can truly say it certainly does! 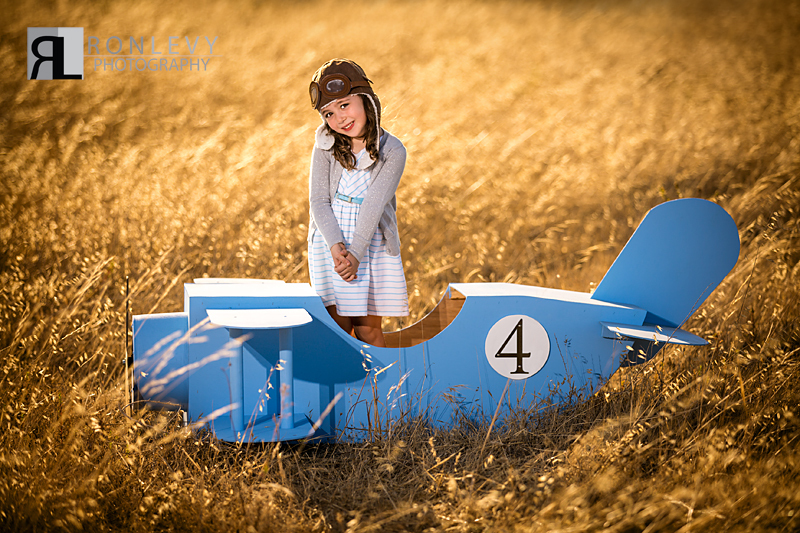 That is why it is a tradition in our family to put together a fun photo shoot for each Birthday our children have highlighting what they like that year and capturing forever in time their adorable little faces. 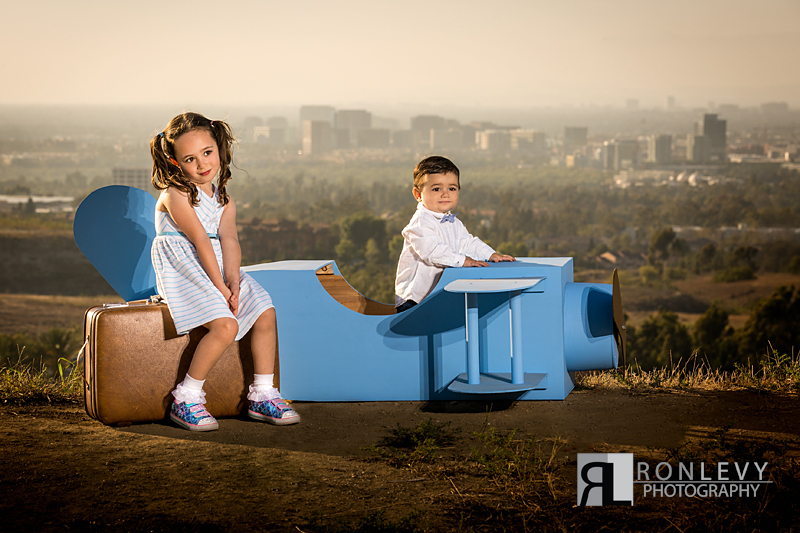 Our pleasure in life is to not only create these memories personally for our family but for all the families we have the joy of working with. 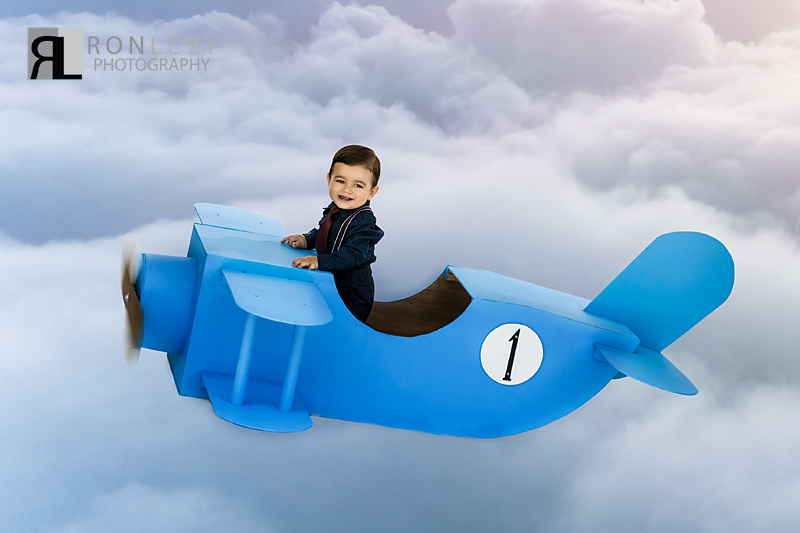 Hope you enjoy Micah’s flying high photo shoot with of course some appearances of his sister Liora. 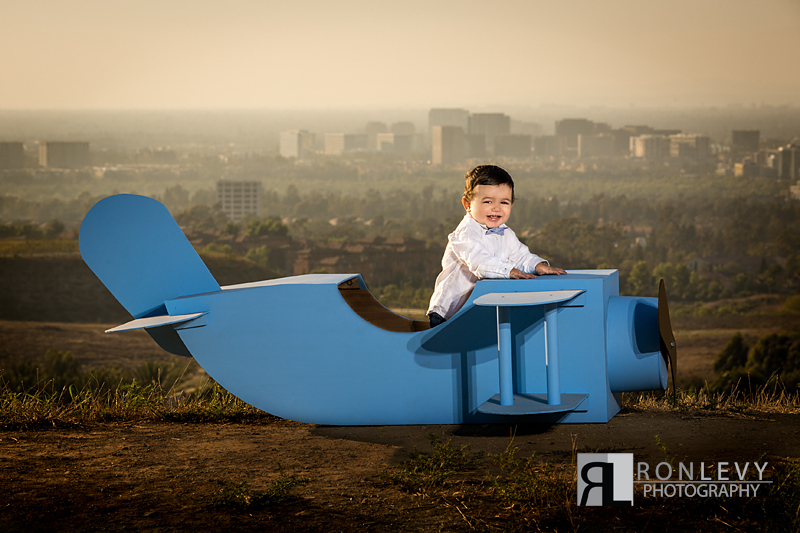 This airplane was rented from a fellow Orange County Mother who had it made and it was so adorable we know it would be perfect for Micah. 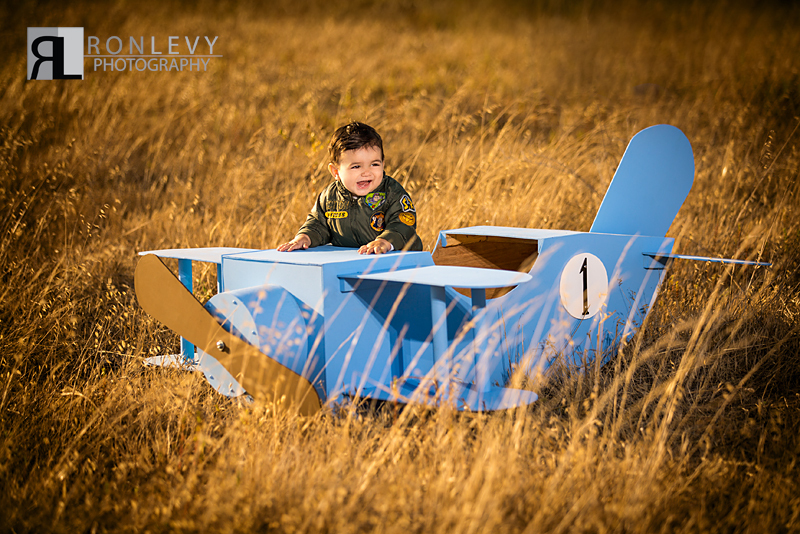 He loves riding in things and was so thrilled to be “flying” his plane. 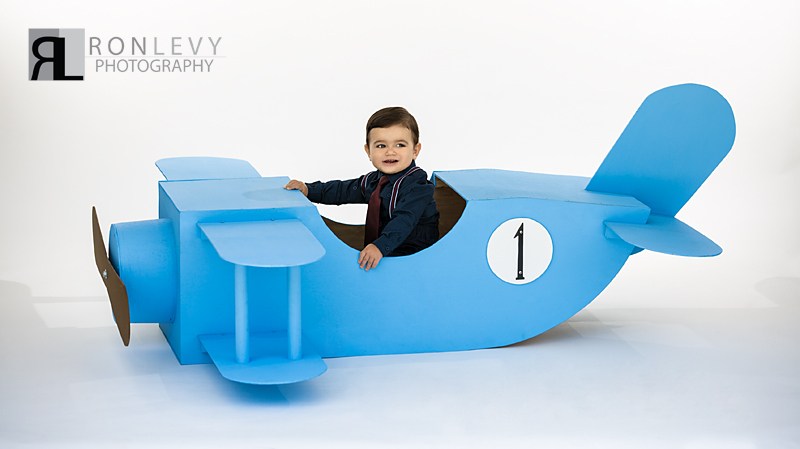 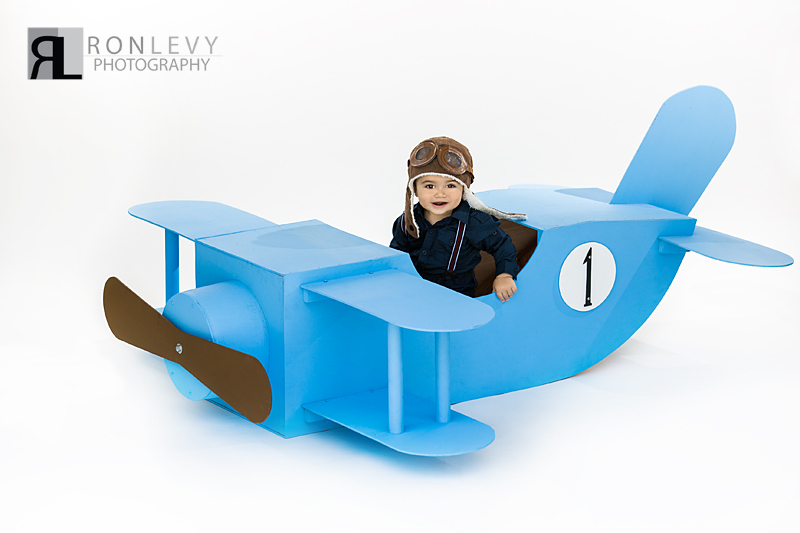 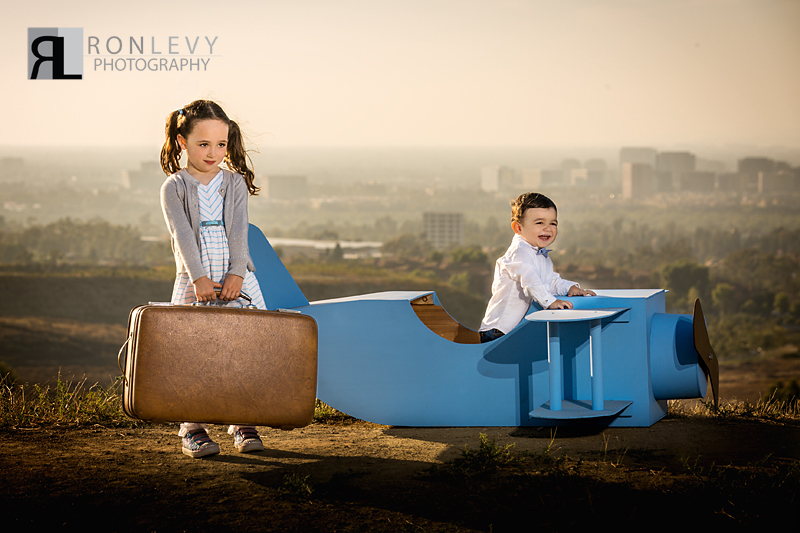 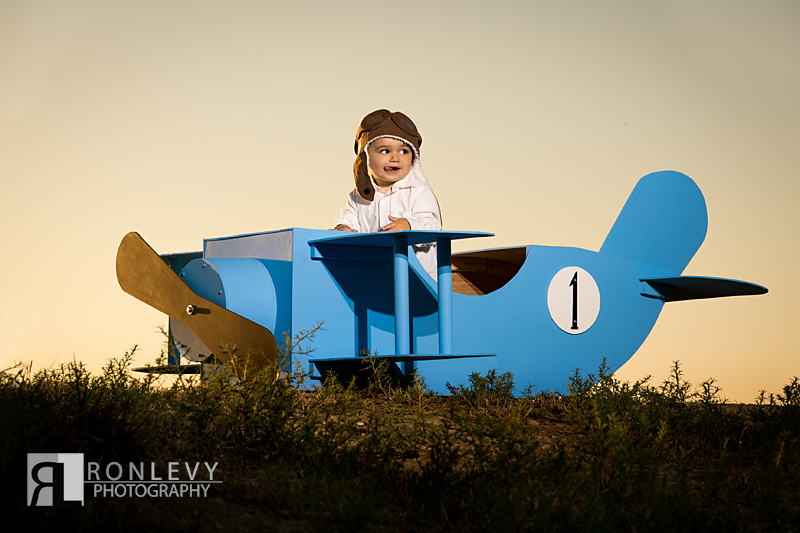 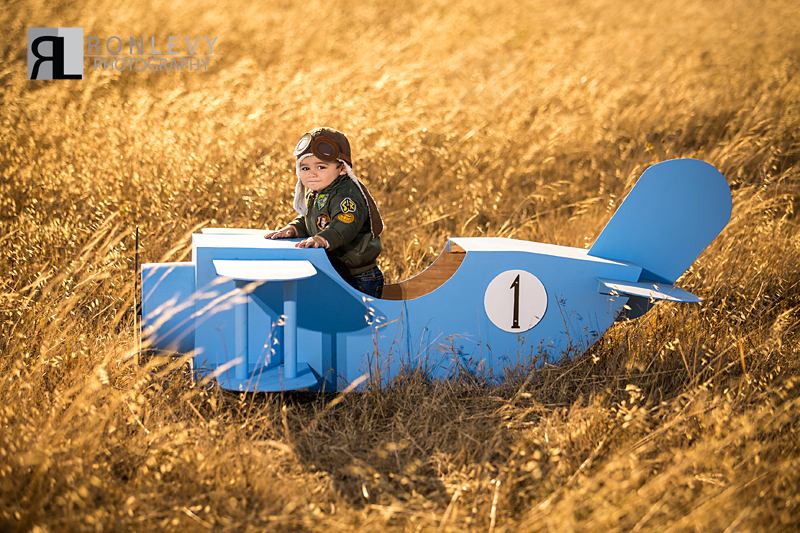 Adding a fun prop like this for little ones really makes a difference in their engagement with the photos! 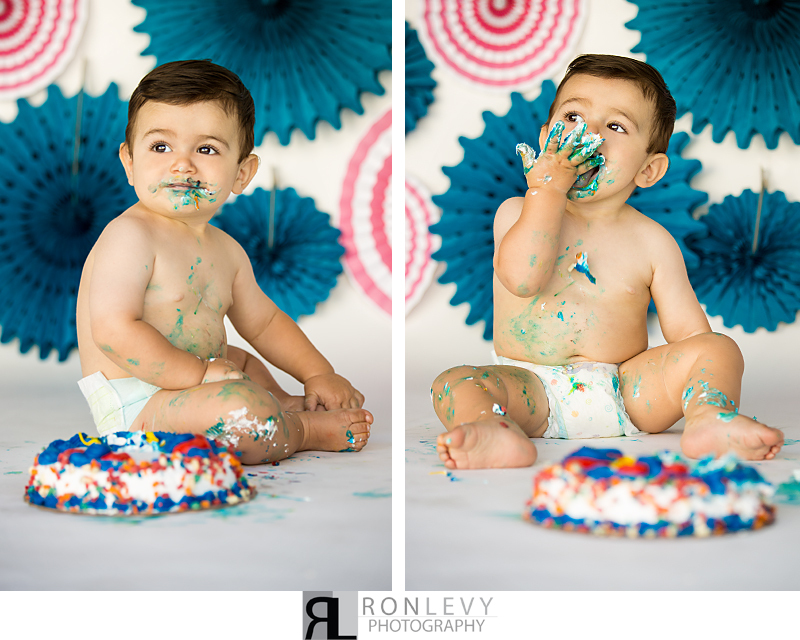 Cake smash photos are a tradition that we love for first Birthdays! 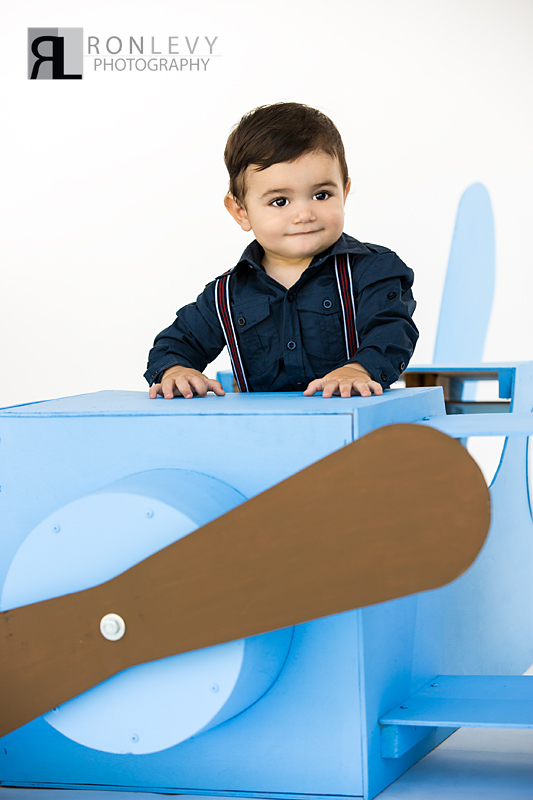 It is always so much fun to let your little explore, get messy, and have their fist sugar high! 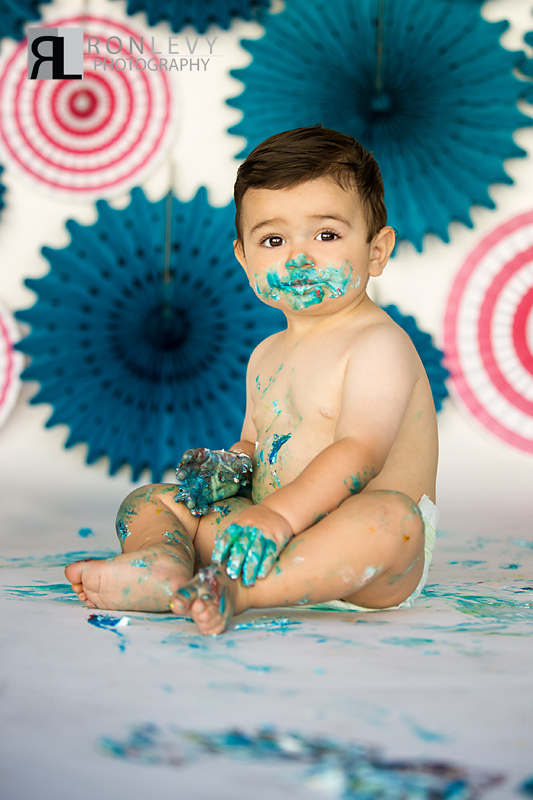 We love the photos of Micah with his face full of frosting.